It’s an open secret, that a successful business on the Web starts with a stylish web-design. 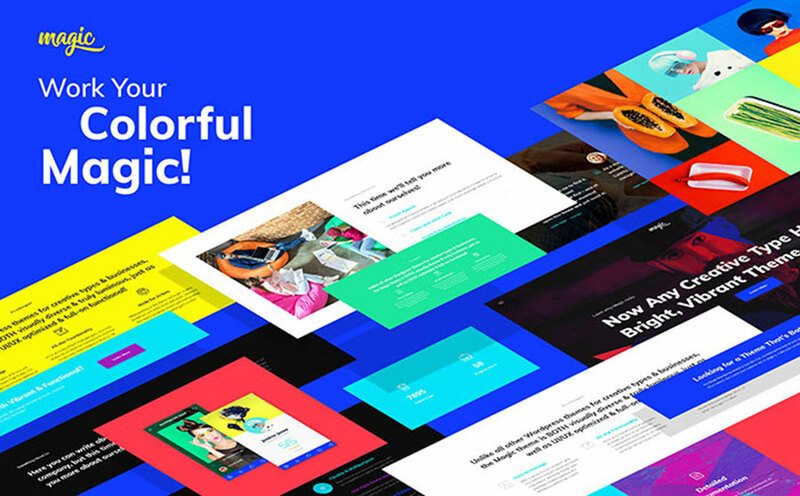 Page layouts and modules have a great influence on your website’s popularity. So bright eye-catching pages will definitely attract viewers’ attention and inspire them with optimistic summer mood! 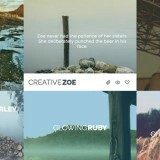 So how could you create such a striking website? The answer is not hard to plumb, as you can use ready-made themes both for business and entertainment projects. 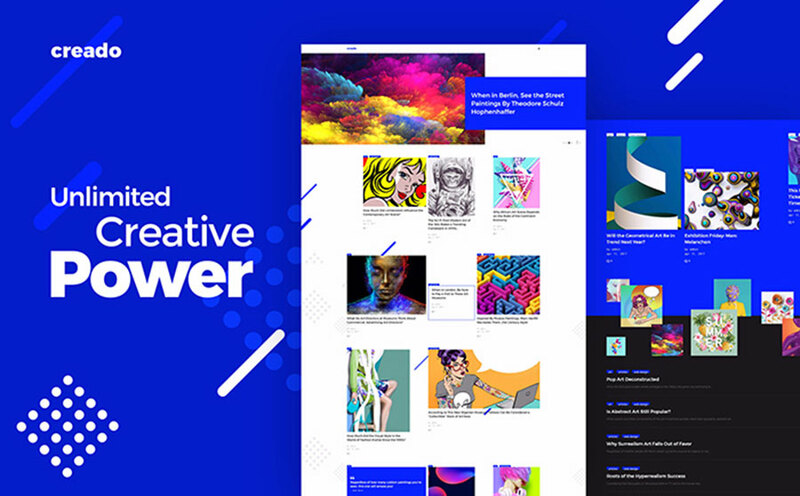 As an illustration, you can even create an online portfolio with your arts, using art WordPress themes. 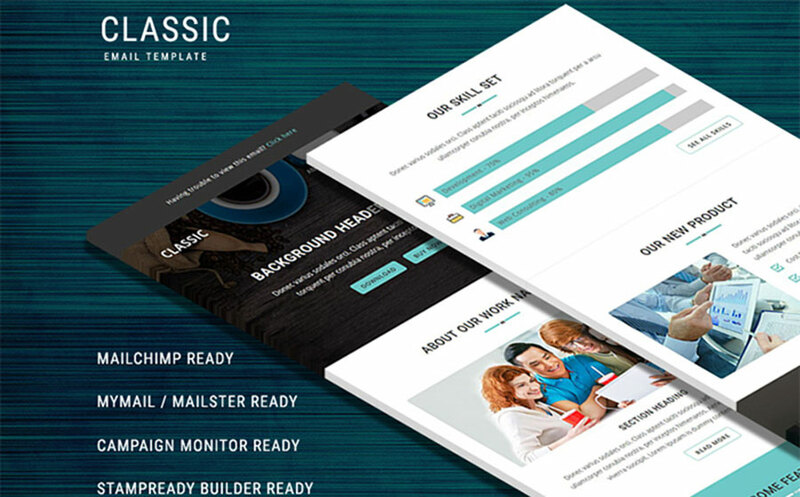 All ready-made bright templates from this collection are created by TemplateMonster’s professional designers and web-developers. They are professionally built and stylishly designed. 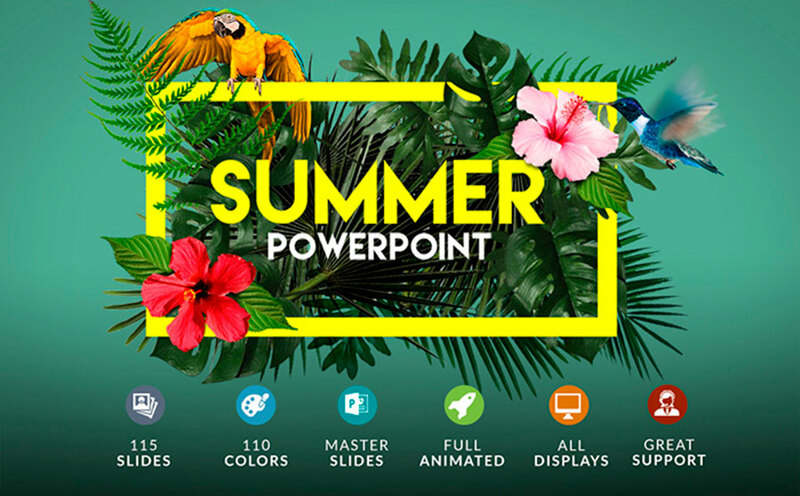 Besides, all these eye-catching summer themes are fully responsive and SEO-friendly. 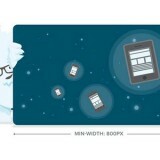 In other words, your web pages will adapt to any screen sizes, from PC to smartphones. Moreover, this fact will also influence your website’s search engine ranking positively. 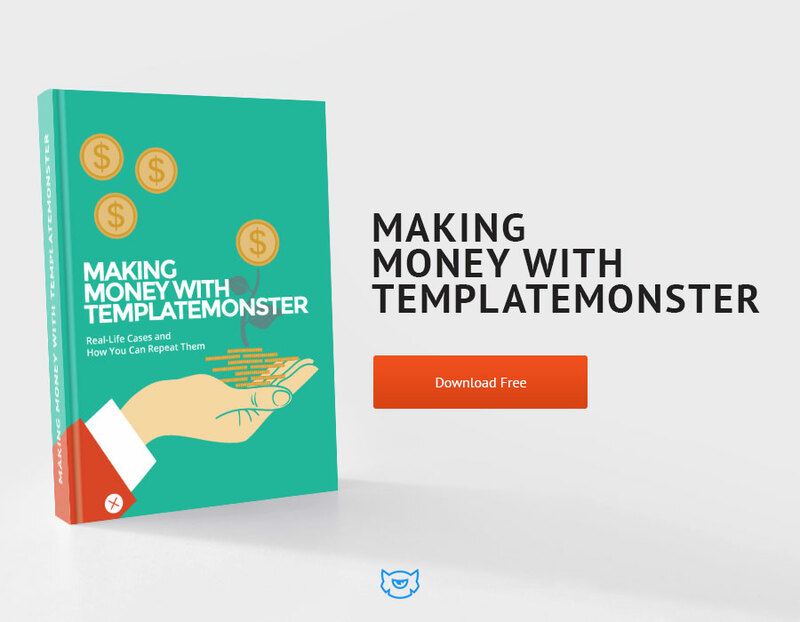 Furthermore, ready-made website templates are even cheaper than custom ones. Instead of paying couple of grands, you can buy a premade theme and adjust it to your needs. You will be able to do it with the help of page layout modules and advanced theme options. Using this way, you will save your money and time, because you will see exactly what you are buying without waiting. One more thing to remember is that creating your own website is easier, than it seems. Nowadays, this process takes a little time, and no extra skills are needed. You will be able to go online without any special education or programming courses. The installation will take 3 steps, and the customization process will be easy with the detailed instructions, which go together with the theme. In addition, you will have an opportunity to contact the TM Service Center to get professional help. 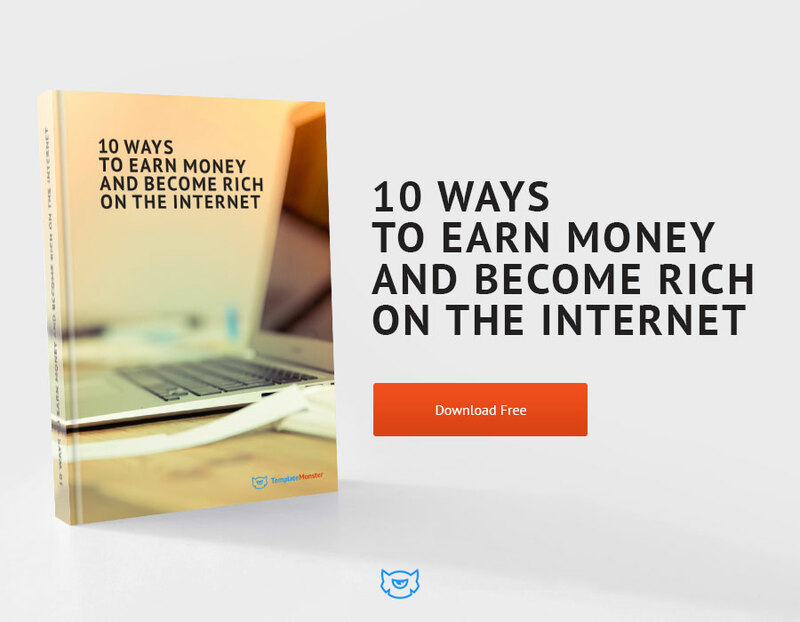 All things considered, these bright and eye-catching web designs are the best solution for both novice online projects owners and experienced businessmen. 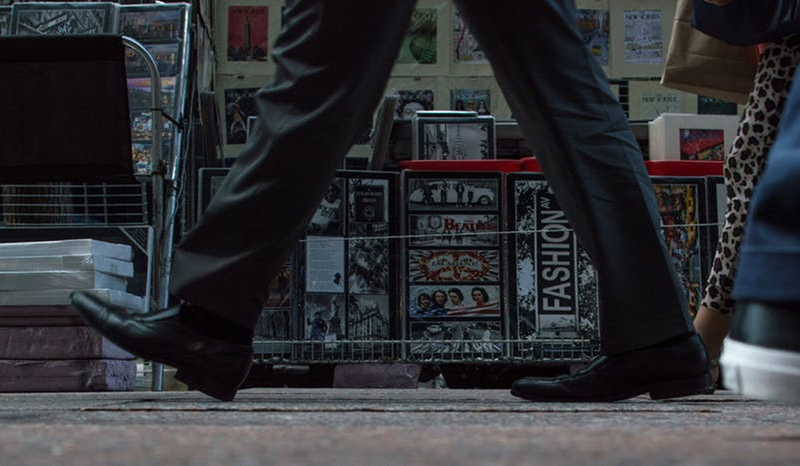 Remember, modern business can’t be competitive without a perfect user-friendly website, so start creating it right now. 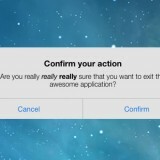 Everything you need is on your screen, just stop hesitating and start acting! 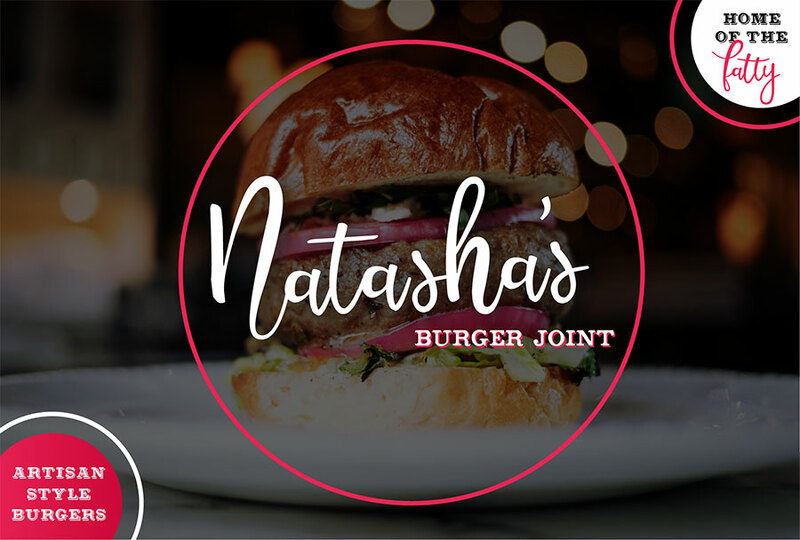 This WordPress-based template has a simple and clear well-structured design with bright and eye-catching color palette.The navigation is user-friendly, so your customers will quickly understand what they need. Also, with this template you will have an opportunity to choose one of 7 header layouts and use a live customizer with custom widgets. 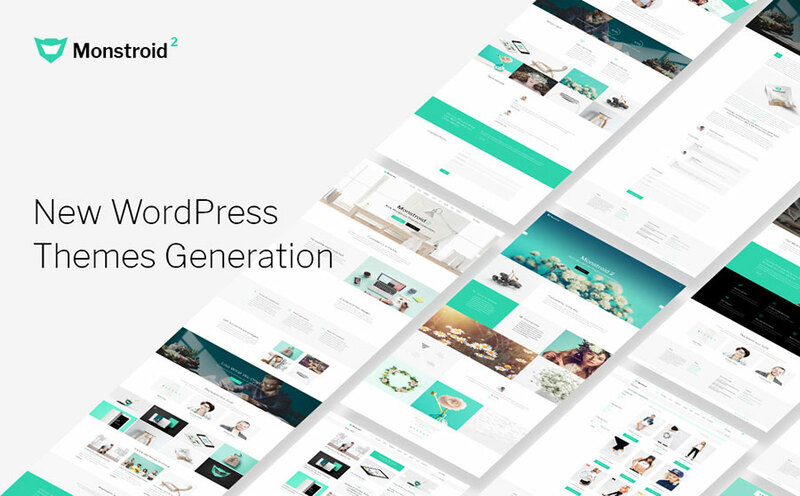 Monstroid 2 is a powerful WordPress template that will suit all your needs, as it has a simple design and a well-built structure. Besides, it has versatile page layouts and performance optimization, which will make your website look and function perfectly. Using this template you will be able to add a blog, a forum and an online store without any great effort. As you can see, this Color Magic theme is designed with a rich and bright color palette and a simple architecture. The design is fully responsive and crossbrowser compatible, so your customers will be able to use your website on any PC or mobile device. In addition, these two features will make a great positive influence on your website’s SEO rankings. 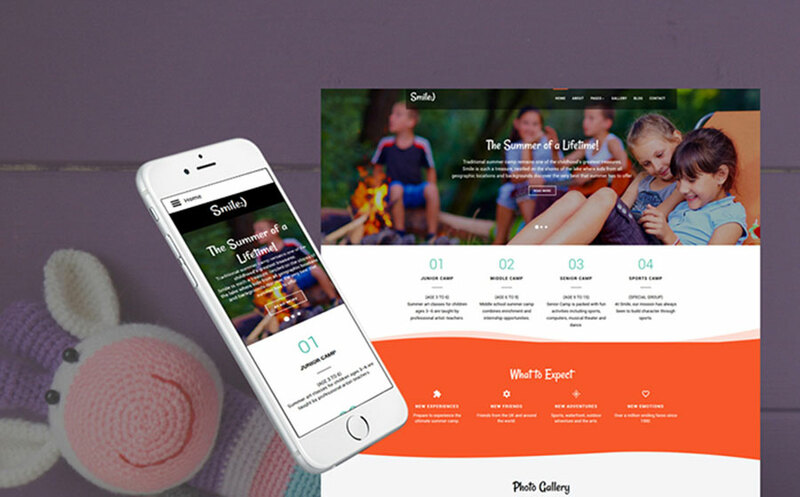 Using this Summer Camps & Holidays Planner Joomla template you will be able to create a perfect website to offer different summer activities. It has a simple modern-looking design with bright details, which will attract your viewers’ attention. 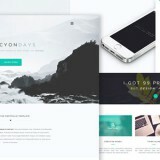 Besides, this Joomla template has advanced theme options and alternative module layouts, which will give you an opportunity to make your website individual and unique. 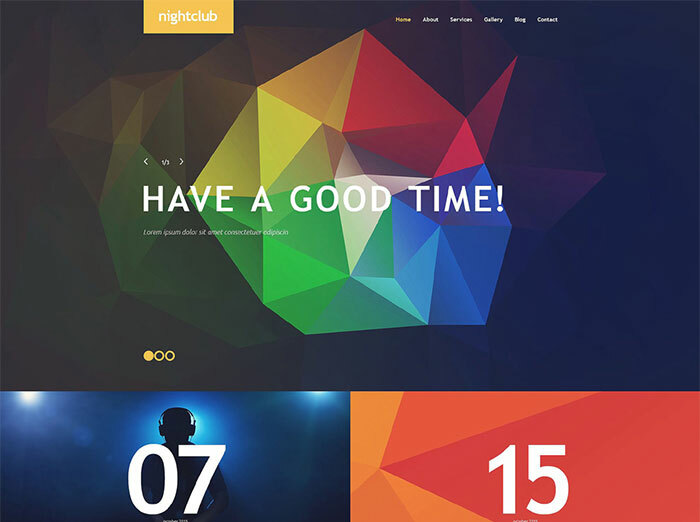 This template has a truly eye-catching colors, which will catch your clients’ attention and make them visit your website again and again. It has multiple theme color and layout options and video format included. And, as many other templates, this one is easy-to-use and fully customizable. 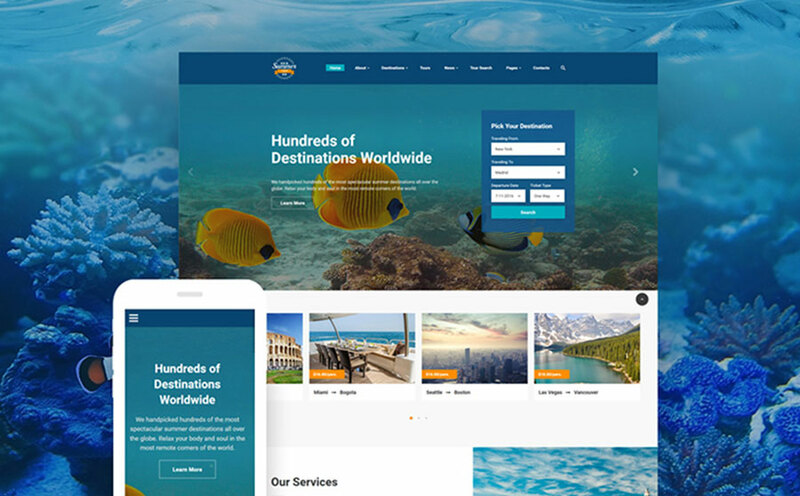 Everyone wants to spend their memorable summer holidays in a perfect place, and you could give such opportunity to all your clients, using this beautiful website template. It has 50 pre-made HTML pages, and you will be able to choose the best one! Also, this template has various header, footer and blog layouts built-in. 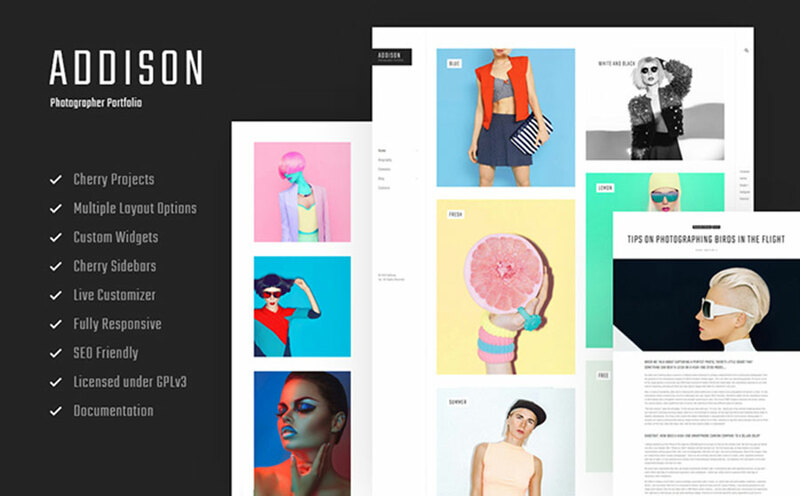 This theme fits with all modern design rules and tendencies, and looks really stylish. It has a clear and simple structure, that will make your website’s navigation understandable and easy-to-use. 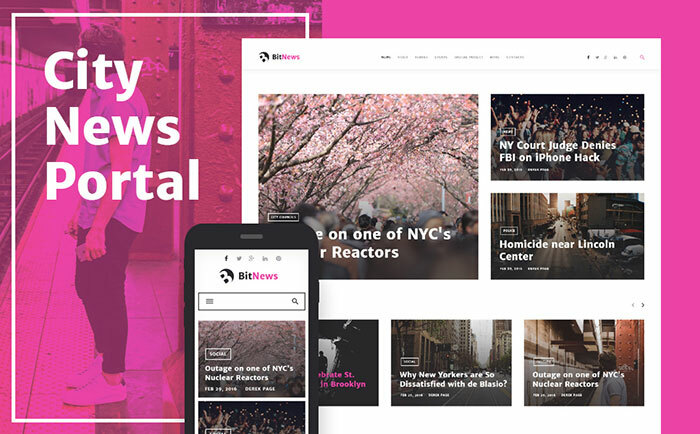 Besides, this portfolio WordPress theme has social options, a commenting system and a contact form with a newsletter subscription option included. This is a perfect PrestaShop template for your future online store – it has a stylish design and a user-friendly navigation. As you can see, the whole page is divided into simple information blocks and has a mega layout builder, so you will be able to create your own website without any effort. Besides, it has a great number of additional modules and the TM one click order. 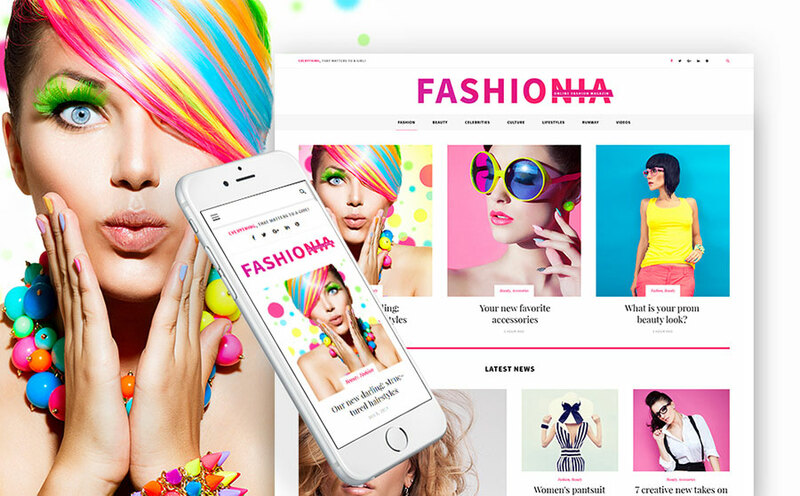 Stylish Fashion Blog & Store Magento theme is powered with Ajax Magento extensions: search, wishlist, compare, catalog, products filter and shopping cart. Besides, it has a great number of other features and modules. 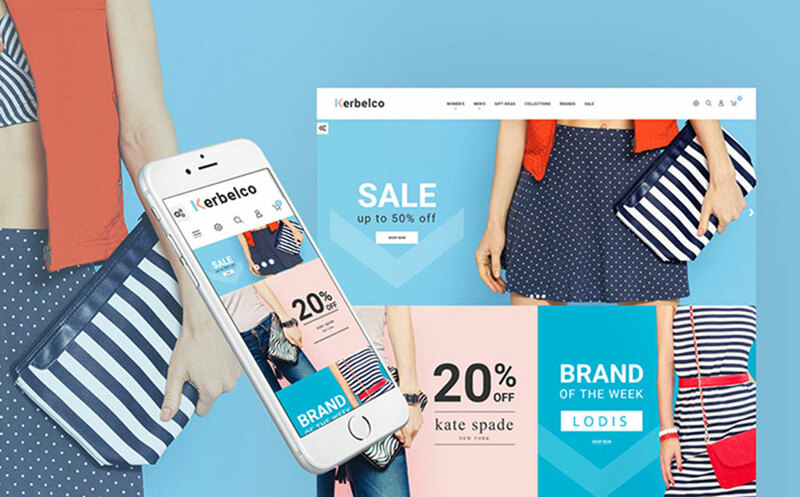 For example: megamenu, film slider, newsletter popup, layout switcher, parallax and video background,Google map, shop by brand, catalog images grid, special price countdown, smart product labels, image zoom and social options. 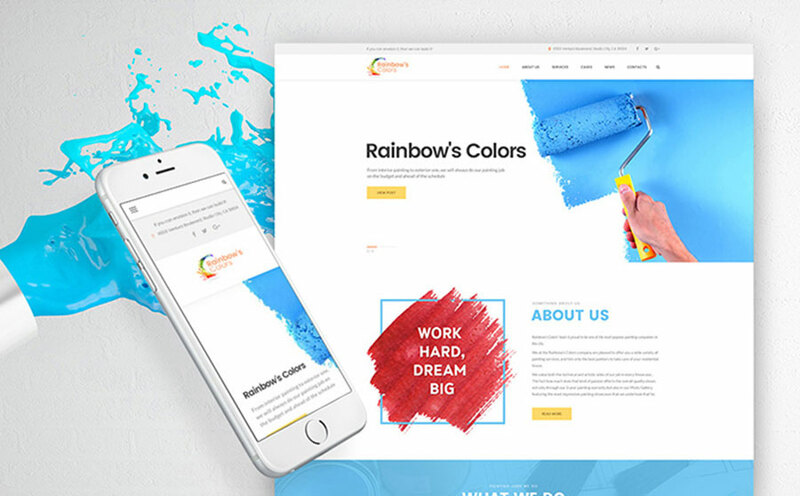 As can be seen, this painting WordPress template has minimalist design, which looks gorgeous with bright colorful details. As for the features, it has a drag and drop page builder, with which you will be able to edit your future website without touching the code. It is easy to install and use, so you will deal with the customization without any special programming skills. 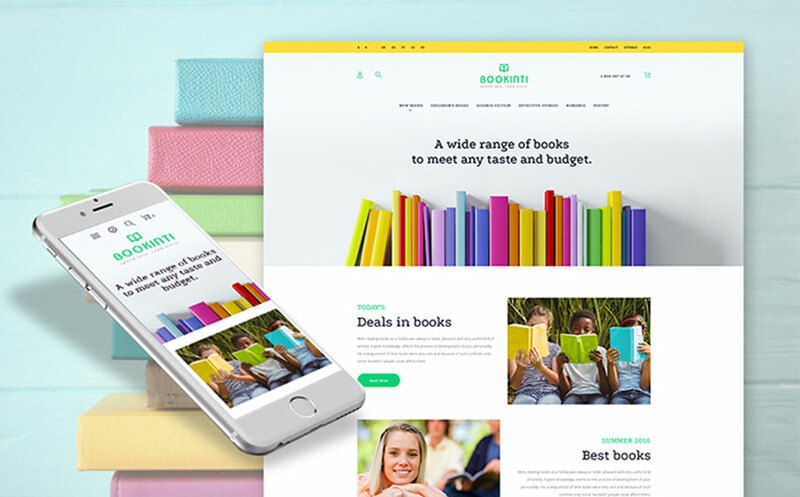 This book store PrestaShop template will please all literature lovers, as it has a perfect bright design and a user-friendly structure. It has various TM modules and header account included. Besides, this template has a great number of additional features, sorting options and the detailed documentation. 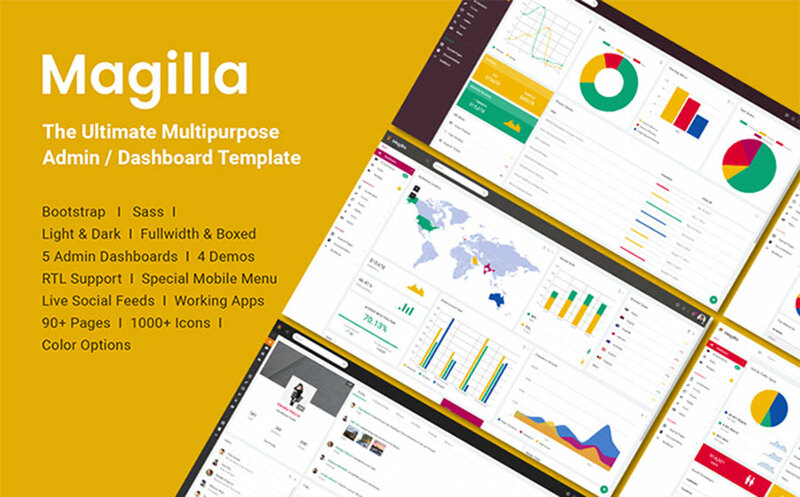 Versatile Multipurpose Dashboard Admin template has a simple and fully responsive design, which will make your website suitable for all devices. It is built for admin dashboards and control panels with Ajax extensions and extra pages layouts. Also, this admin template has a landing page builder and a long-term provider’s support. You could use this theme for your future crafts website, where you could post blog articles, offer your goods and services and share your art with your clients. The structure is simple – colorful blocks with information and photos look clear and user-friendly. 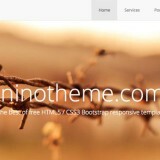 Moreover, this theme is not only easy-in-use and versatile, but also fully responsive and SEO-ready. 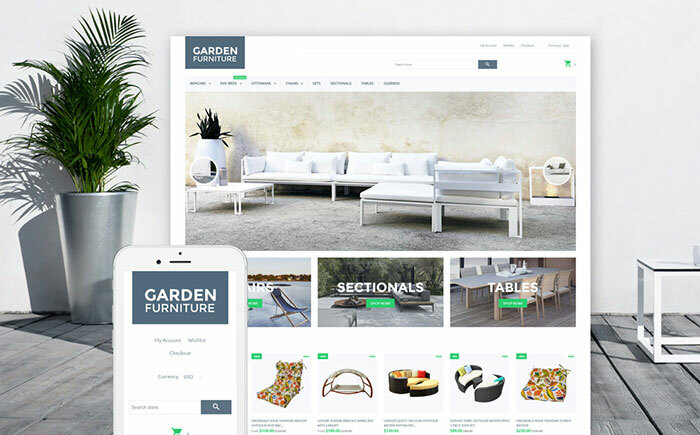 This hobby OpenCart template has a well-built structure and a bright, visually appealing design. 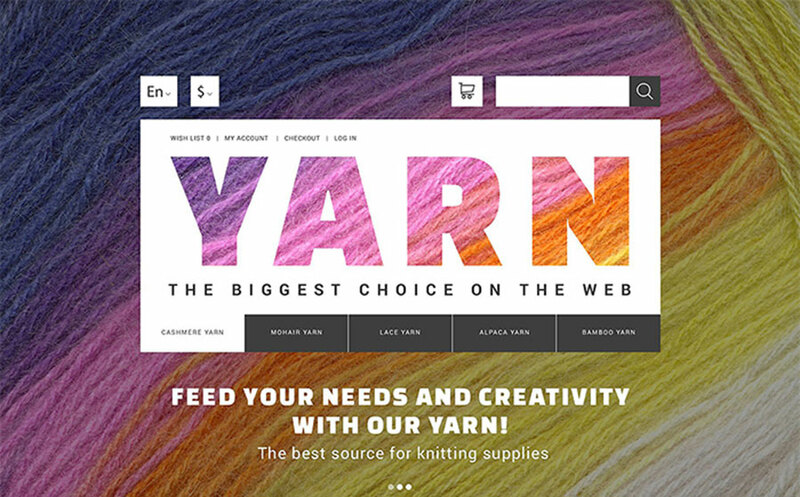 Here you could sell art & decor goods, yarn or knitting tools, which you could show in a dropdown menu. Also, this theme has a dropdown cart and a parallax effect, that will make your website look and load in a perfect way. This is a fully responsive theme for your future flourishing online business website. It looks pretty simple and clear, despite the fact, that it has a great number of various modules and additional features. 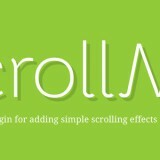 Besides, it has email builder files, compatible email clients and services, which are very user-friendly. 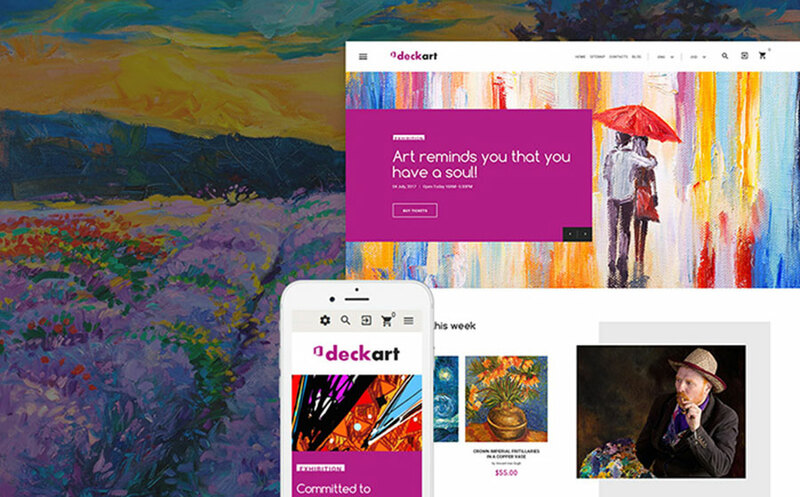 This Beautiful Art Gallery Responsive PrestaShop template has an elegant design and a perfect architecture. It has 3 pre-made layouts and extensive modules included. 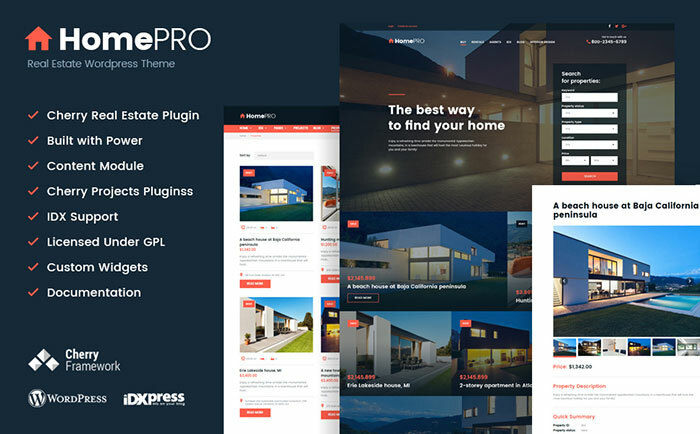 Also, this responsive PrestaShop template is well-documented, so you will be able to set it up without any web-development skills. 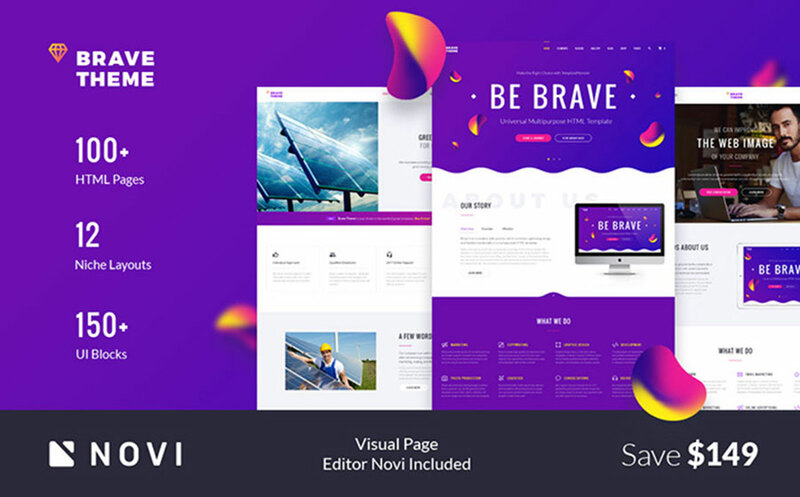 As you can see, the Online Artwork Gallery & Portfolio PrestaShop template is stylishly designed with unusual bright color scheme, which will definitely catch your viewers’ attention. 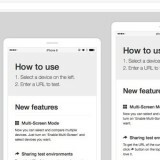 Besides, it has a unique set of additional features, that will make your website function perfectly. 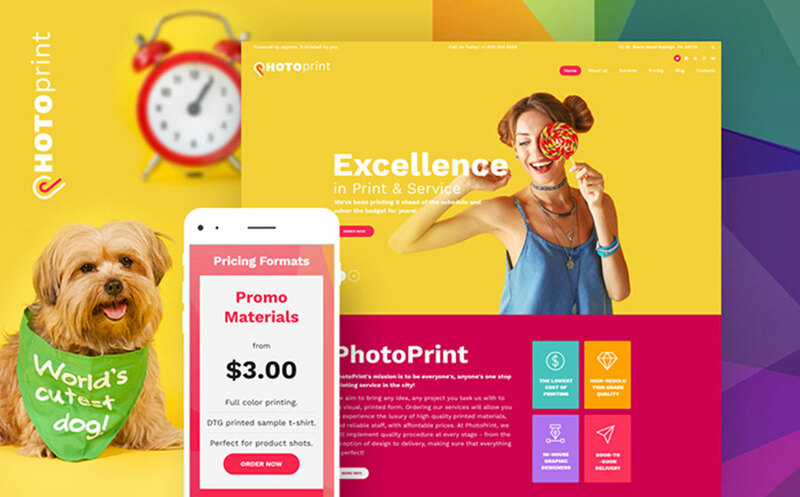 Modern Photo Print Agency Responsive WordPress theme has an unusual stylish design with bright color blocks and eye-catching elements. With the help of its drag and drop page builder you will be able to edit pages without touching the code and customize it without any extra skills or programming education. Besides, this theme is fully responsive, so your website will look and function perfectly on any PC or mobile device. This template has an unusual eye-catching design and a perfect documentation, which will help you to install this theme without any great effort. It is easy to customize, so no extra skills will be needed. Also, it has an international language support. 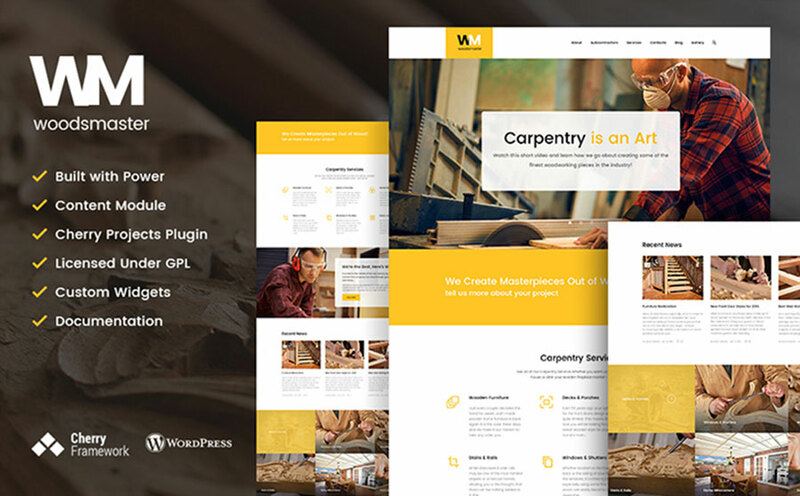 You could use this multifunctional website template for any your project, as it looks quite simple and universal. It has rich flashy colors and a clear architecture, which will please all your customers. Besides, it has parallax, background video and lazy load animation effects, so your website will look and load in a superb way.